THE SPOTTED HARE: To you . 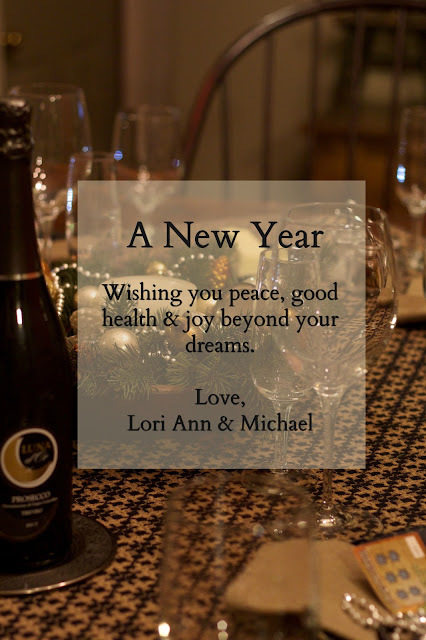 . .
And to you and Michael, too. Thank You Lori and Michael! Wishing you the very best for this New Year!